Our vision is to empower the next generation of social entrepreneurs and intrapreneurs at McGill. 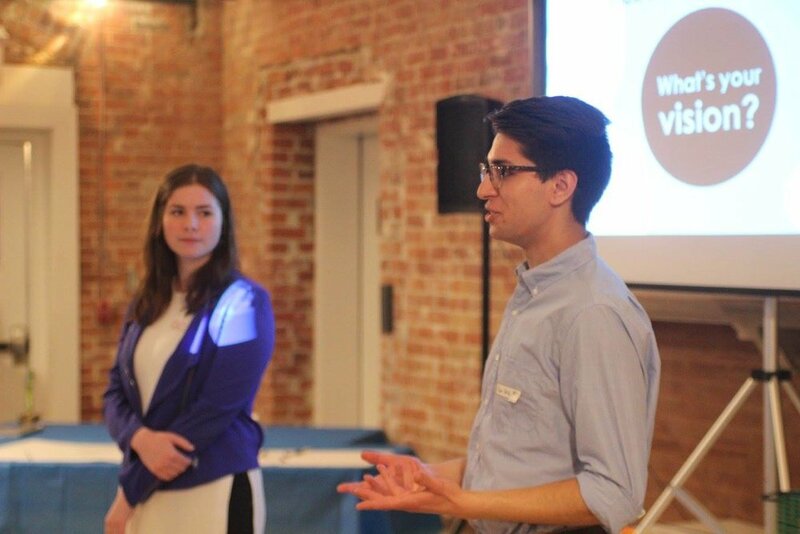 MyVision educates McGill students about social innovation, provides consulting services to social entrepreneurs, runs a social enterprise called Learning is For Everyone, and connects youth with professionals in the social impact space around the world. Join our Social Business Hub! Sign up for our newsletter! Our social business, Learning Is For Everyone (LIFE), seeks to reduce the high school dropout rate in Quebec. We host a number of events throughout the year, including our annual Social Business Summit. We offer resources, tools and connections to improve enterprises committed to having a positive social impact.